We’ve all had one of those mornings when we wake up to find that our eyes are unfortunately rimmed with bags. When we were younger, the solution for this was easy: We’d throw some water on our faces and let time quickly diffuse the situation. As we’ve gotten older, however, the bags have not only become more stubborn, but they’ve also decided to pop up on more than one occasion. We get them after a sleepless night. We spot them as a result of crying. And we know they’re coming after eating the wrong foods. In fact, sometimes puffiness can happen for no apparent reason at all. 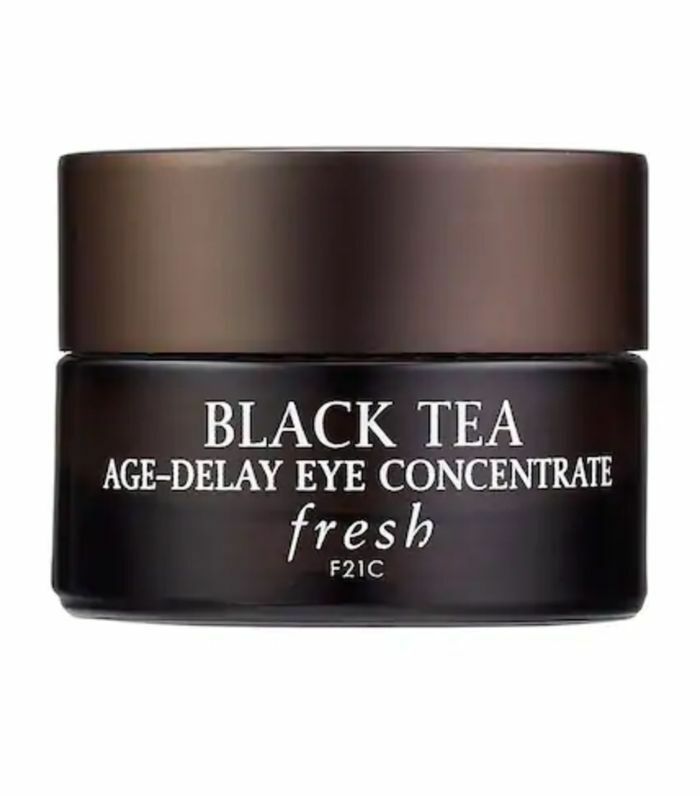 And as we slather on creams or wear cold eye masks to get things back to normal, we also can’t help but feel like there’s nothing common about persistent puffy eyes at all. It’s comforting to know that aside from french fries and pollen, most of what’s behind puffy eyes is out of our control. Nevertheless, there has to be more to this common insecurity than this simple answer, and that’s why we asked Moy to delve deeper into the subject. 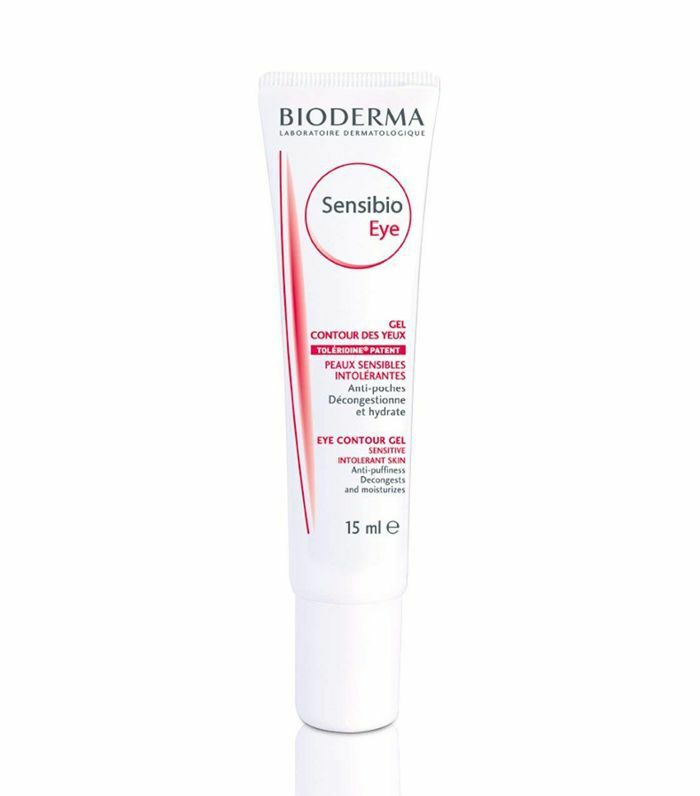 Read on for his explanations on eye puffiness, as well as his 10 recommendations for eye creams that can soothe its appearance. The skin around the eye is thin and delicate, and as we get older, those tissues—and sometimes the muscles under them—weaken. When that happens, Moy says, fat deposits that are distributed around eyes can slowly anchor themselves under the eyelids, creating bags. Less commonly, fluids can also build up under eyes to create these bags. Puffiness around the eyes is rarely seen as a medical concern because of our skin’s natural tendency to lose its elasticity as we get older. Instead, the sagging and swelling are often considered “normal,” even if it’s tough to accept. “Everything drops as we get older: the face, the neck, and the eyelids,” he says. But aside from the understandable factor of time—and a predisposition to eye puffiness from genetics—Moy says that there are some lifestyle choices that may contribute. Allergies can cause flare-ups. If you notice that your eyes are puffier in the spring or whenever you’re in a particular environment, then allergies are the most likely culprit. “Allergies cause this inflammation in the skin,” he notes. Some other causes include lack of sleep, allergic reactions to makeup or medication, genetics, smoking, and excessive dryness, which causes inflammation. Although Moy is clear that most of what has to do with eye puffiness comes as a result of aging or genetics, he does suggest that getting enough sleep and monitoring your salt intake can lessen bags’ appearance. If you suspect that the puffiness is a result of allergies, Moy recommends consulting a doctor about a prescription to help. Avoid rubbing eyes. As hard as it is to stop, this will only increase inflammation and discomfort. Use cold compresses. Something as simple as a chilled cloth or eye mask can lessen the appearance of bags. 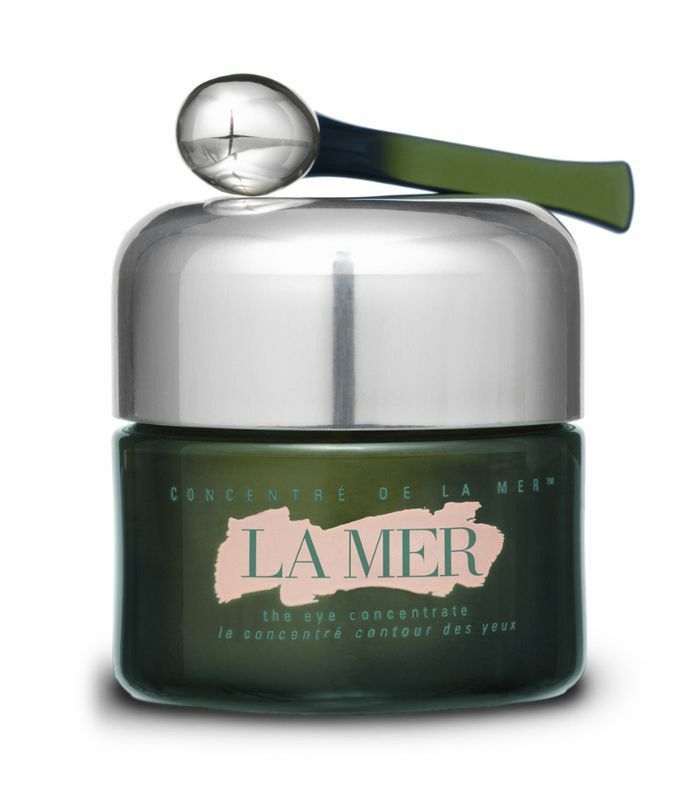 “This is made with a barley-derived growth factor that stimulates the remaining stem cells in your skin to boost collagen and tighten and thicken under-eye bags,” he says. 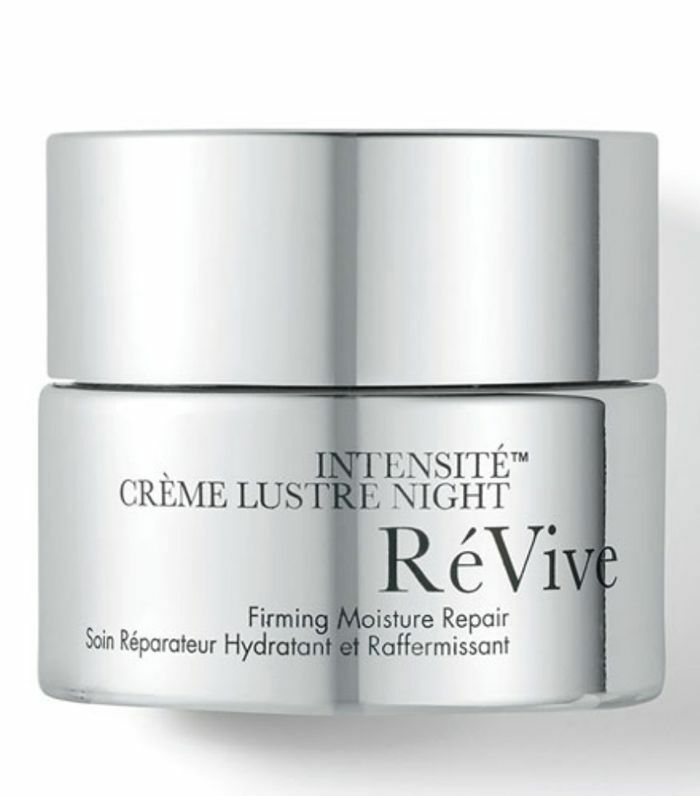 “This product builds elasticity and has caffeine to improve dark circles and puffiness,” he notes. 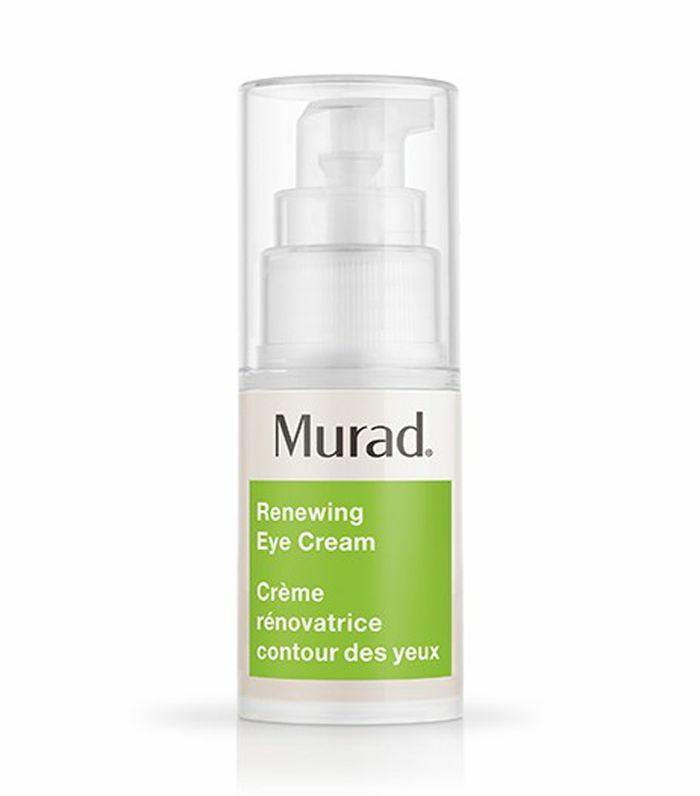 “The essential oils in this product help revitalize puffy under-eyes,” Moy advises. 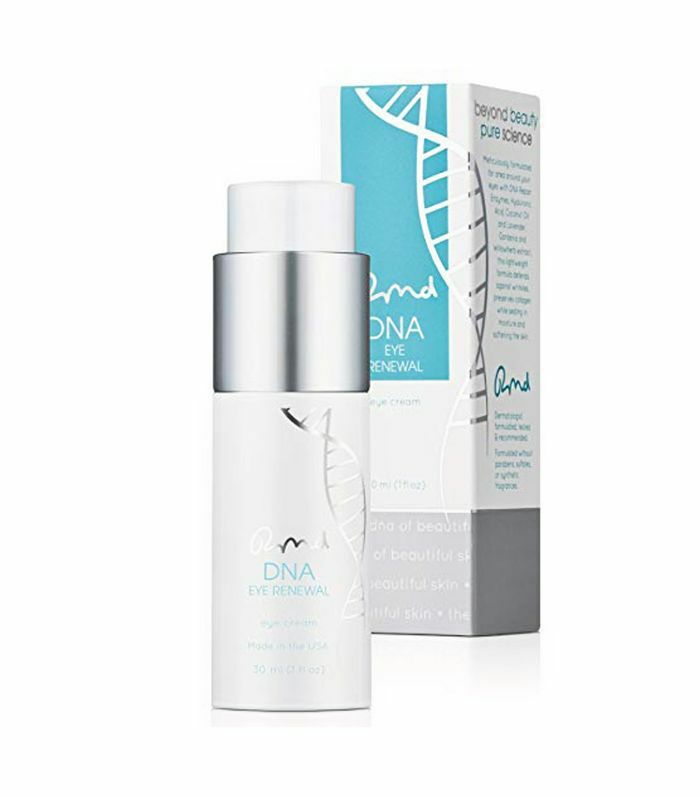 “The anti-aging peptides in this formula help improve under-eye puffiness,” he says. 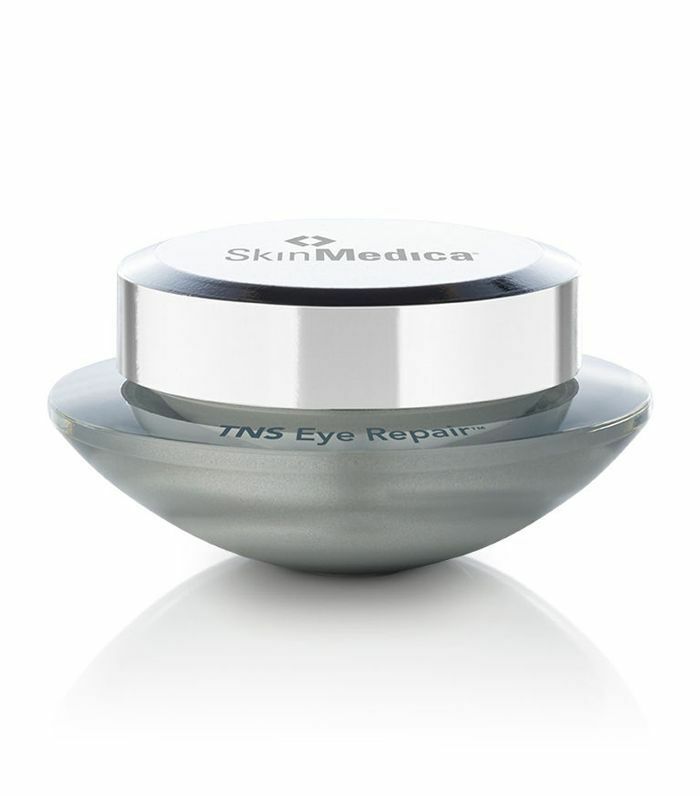 “This has a unique blend of peptides to help puffiness, and it also firms around the eye area,” he notes. “Try looking for products with a cooling metal applicator like this one to help depuff throughout the day,” he continues. 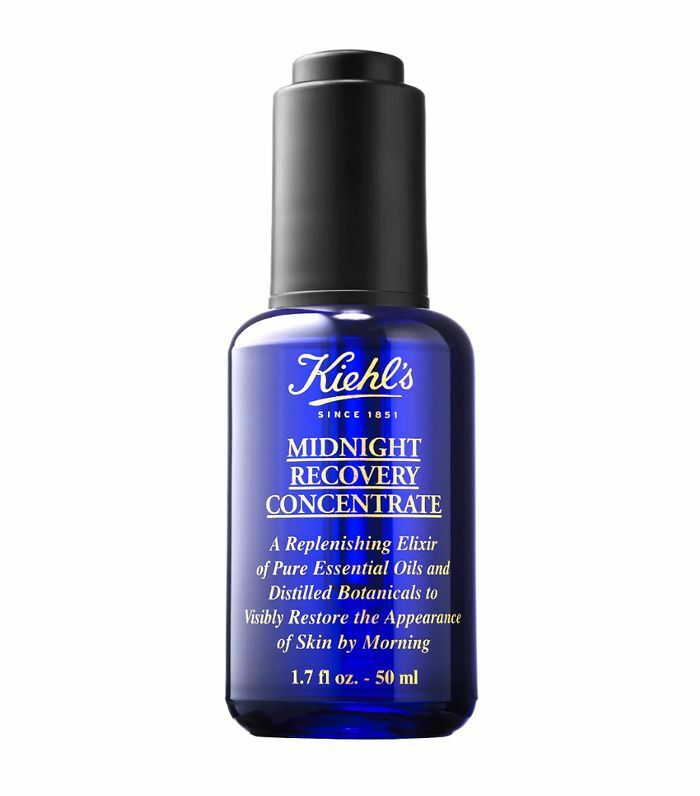 “The caffeine in this gel will help puffiness,” he says. 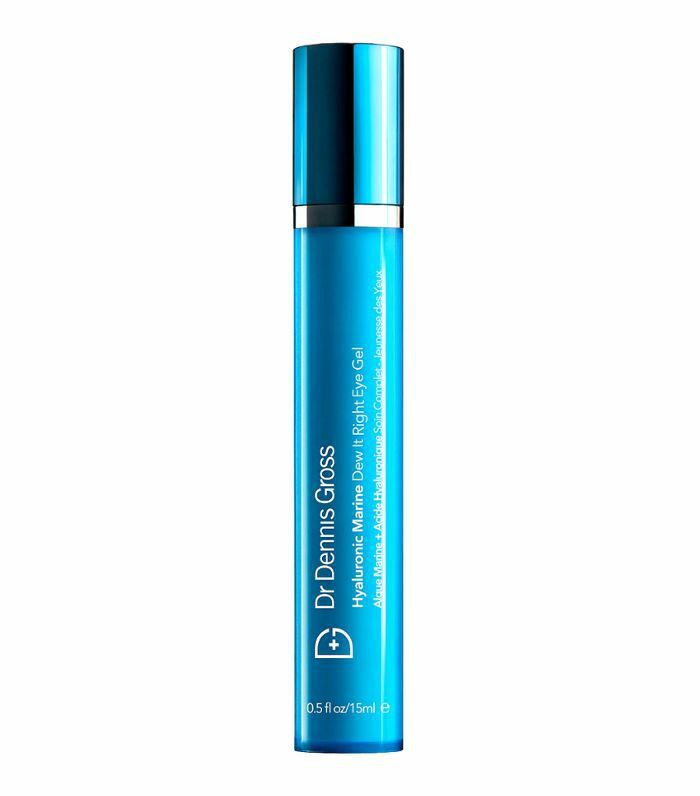 “This has an eye-brightening complex that aids puffiness and dark circles,” Moy explains. “Consider this to be a power nap for your eyes, and it has a cooling effect,” he says. 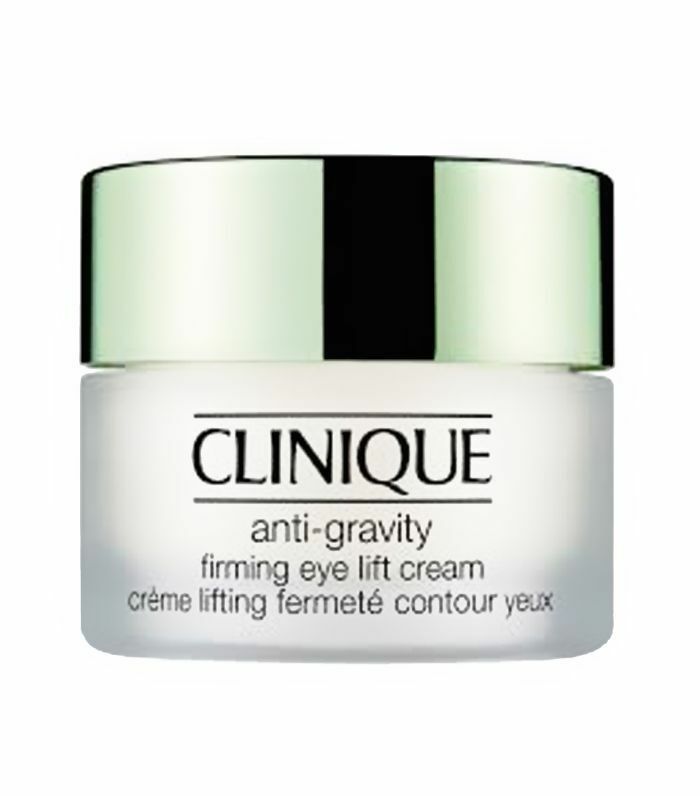 “This helps to lift and depuff the under-eye area,” he explains.